ABA filling machines fill paints and coatings, chemicals, oils and most liquids from water thin to high viscosity. 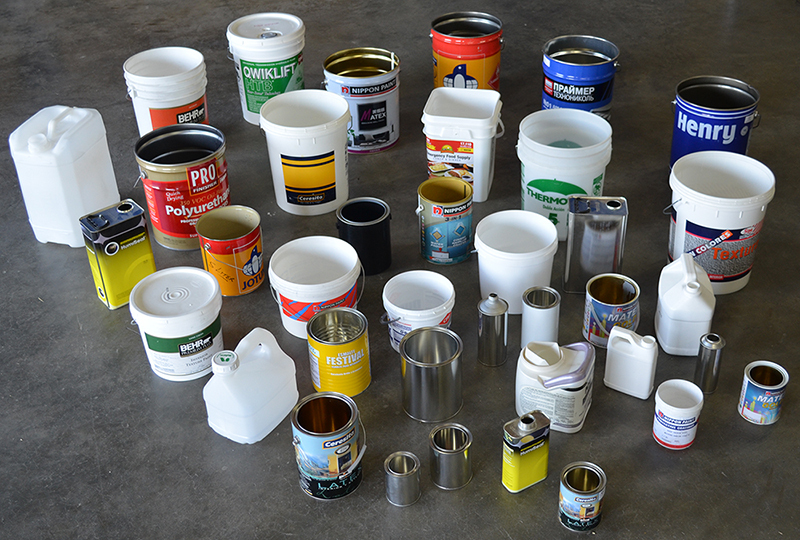 We fill both plastic and metal cans, pails, and containers from half pint to 5 gallon with various diameter openings. ABA machines have filled the following products and many more! Contact our team by calling (803) 396-0621 to discuss a liquid or paint filling machine for your business.